Boost sparks new web offer with fresh social tools and video content. 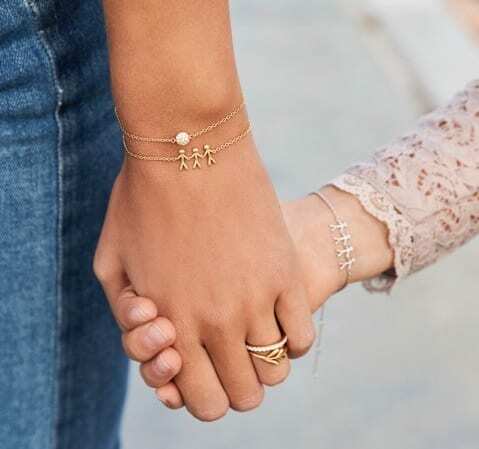 North West jewellery retailer Mococo has relaunched its website following a 314% year-on-year increase in online sales. 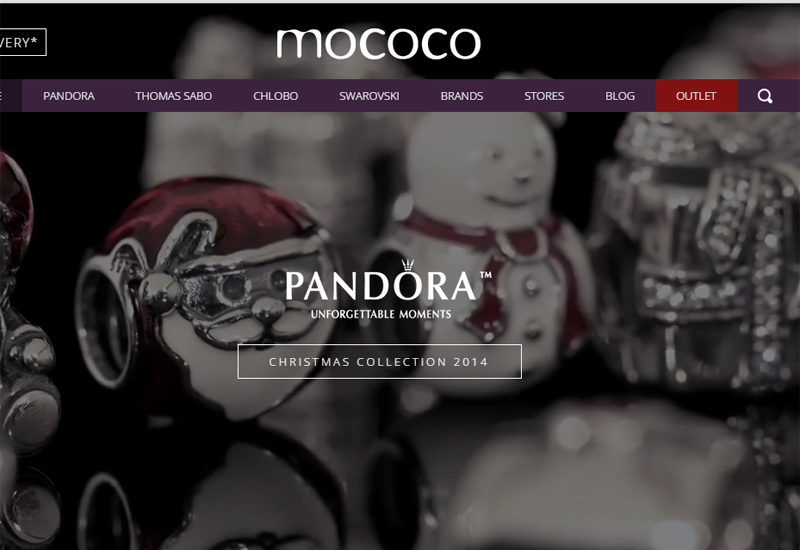 Mococo has experienced a sharp rise in its online sales in the last 12 months, helped by its status as one of just 16 approved Pandora online retailers in the UK. The company’s new website has been created by Chester-based digital creative agency Clicky Media, as part of a long-term e-commerce strategy for Mococo. Recently, the family owned business opened its seventh store in the Pyramids Shopping Centre, Birkenhead. 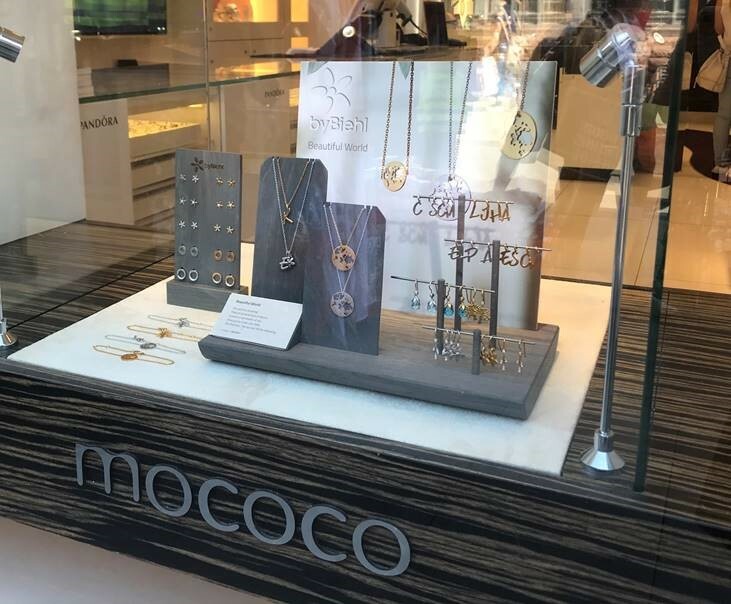 Mococo’s website manager Danielle Borrowman, added: “Our website is an online extension of our stylish stores where customers can enjoy shopping for jewellery with ease and enjoyment. Fresh Pinterest and Instagram accounts have also been developed, plus a ‘Wish List’ facility allows customers to share their shopping lists with friends and family via social media.